Do you have a surfer in the family? I feel your pain. I bet they’re always excitedly talking about that wave they got in their last session, using a bunch of surfer lingo that you don’t really understand.. right? They’re stoked, that’s what it is. Once that particular affliction hits there is no going back. Winter is coming though, and will hopefully bring us some frosty waves, but the short days and windows of time for surfing can start to take their toll on any surfer’s happiness levels. There’s nae palm trees in Scotland! 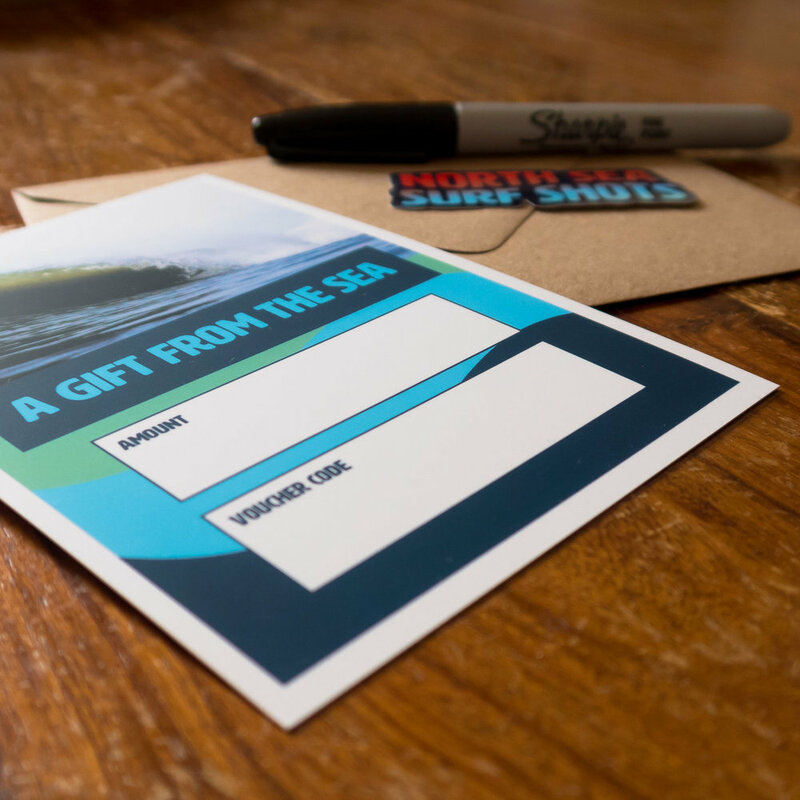 With Christmas around the corner, I’ve gathered 10 gift ideas for Scottish surfers, to make surfing better and keep that stoke alive in between sessions. These are all things I’ve used myself and would genuinely recommend. Let’s get started! With the cold water and cold wind in Scotland, the danger of surfer’s ear is very real, and something I hope never to experience. SurfEars are a convenient way to protect from surfer’s ear, and a small investment in them (and committing to actually wearing them) could prevent an operation, a lot of pain, and a lot of time out of the water in the long run. Essential. These two items make for a bundle of fun when the waves are good or bad, and offer another way to get in the sea and have fun! I’ve experimented with making my own hand plane in the past, but currently, I have a nifty little hand plane made by Far Cabinet Makers, based in Scotland. This foam one looks great fun too! I use DaFins as my swim fins, and they are without a doubt the most comfortable fins I have tried. Yes, that’s right. A flexible bucket, or Tubtrugs bucket, might be a boring utility item but it really is a great convenience when you are pulling yourself out of a thick wet wetsuit. Get changed directly into the bucket, shove it in the boot, and get going with the heating turned up! Flexible so you can carry it with one hand. There are plenty of fancy and more expensive options, but they’re unnecessary. A bucket will do, and do well. Plus, you can fill it up with all the other Christmas presents you’ve bought. Or just gift this bucket. Does the surfer in your life regularly spend hours in the water but you’re still not convinced they can actually surf? Get them a GoPro and see the proof as they sit around waiting for ten minutes and then stand up for two seconds and then fall and then surface with a grin on their face and repeat! 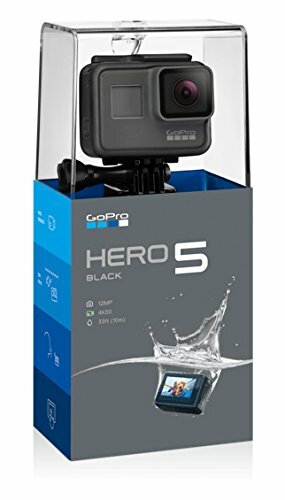 The quality attainable now on GoPros is fantastic, perfect for great quality point of view video, or for the budding surf photographer! I turned my nose up at these in the past and stoically blundered on changing with my standard towel, flashing everyone walking by at the beach.. it’s cold in Scotland. No more! I’ve definitely changed my view now, they are convenient, get you dry and warmed up quickly, and I have no more ‘embarrassing mishaps’. 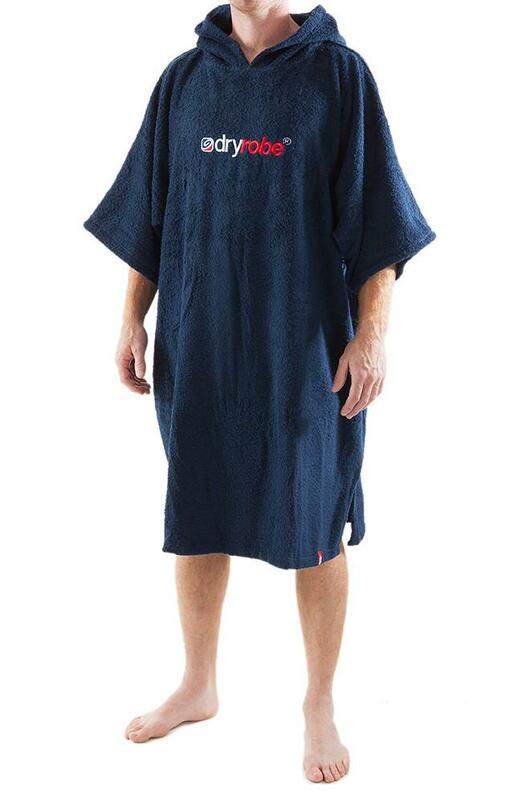 I have the towel version of the Dryrobe, which is just your standard towel robe. I’ve not yet tried the advanced versions, but they look very warm and people rave about them too! What better item to gaze at when not in the sea than a photograph from the sea?! North Sea Surf Shots has prints available in various formats of images I’ve captured in the sea in Scotland. If you can’t decide, get a gift voucher and leave the deciding up to the recipient! 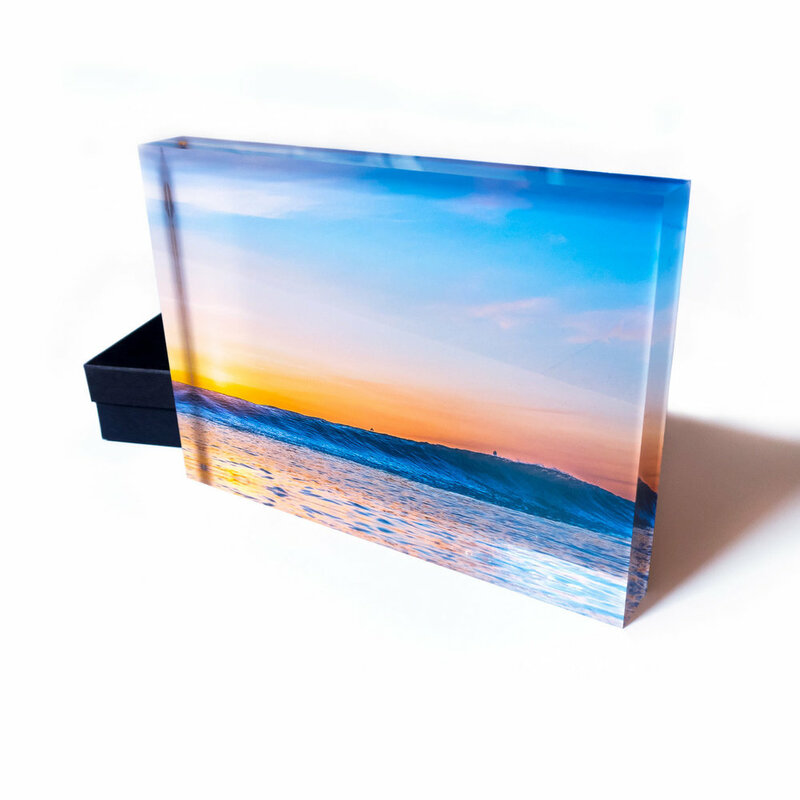 I’m especially proud of these acrylic blocks, they make for an ideal gift. They capture the room light and add another dimension to the image, and look stunning anywhere from an office desk to a mantelpiece! Any surfer would benefit from an experienced eye watching them surf and giving them pointers, whether it be a beginner lesson or a one to one session focused on technique. I think this is often overlooked by surfers who’ve already grasped the basics, but a few pointers could improve their surfing and their enjoyment of surfing. We have more fun when we’re surfing well! There are various surf schools to choose from all over Scotland, why not get out there yourself and give it a go too? It's not that cold, I promise. So I don’t actually own one of these as I’ve yet to settle into a permanent house to live in, but I saw one this exact map in a surf hostel in Fuerteventura, with pins all over it from where travelling surfers had come from. It’s been on the list of things to buy for my own place, whenever I get one, ever since! Why not buy them a plane ticket and get a pin added to the map? Like surfing on concrete.. well, not quite, but Carver’s truck system really does feel more similar to surfing, and the tight turning radius allows you to practice surf manoeuvres over and over in a controlled environment, building muscle memory for the sea. I’ve had one for a few months and definitely recommend it as a tool for improving surfing.